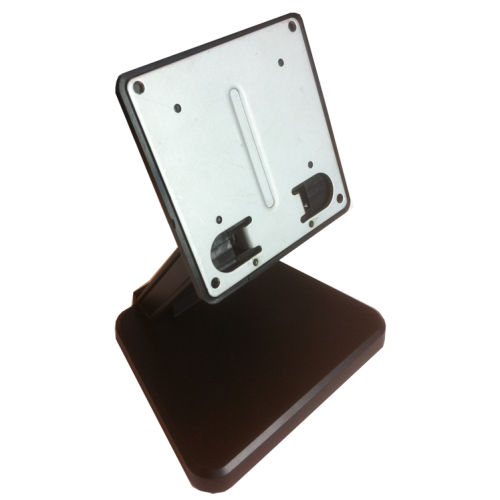 The VESA 75 Monitor Stand is a Desktop mount that allows you to stand any VESA 75 compatible monitor on a secured base. Compatible with any monitor up to 13" in size. Pivoting tilt arm on the vertical axis for increased angles of view.